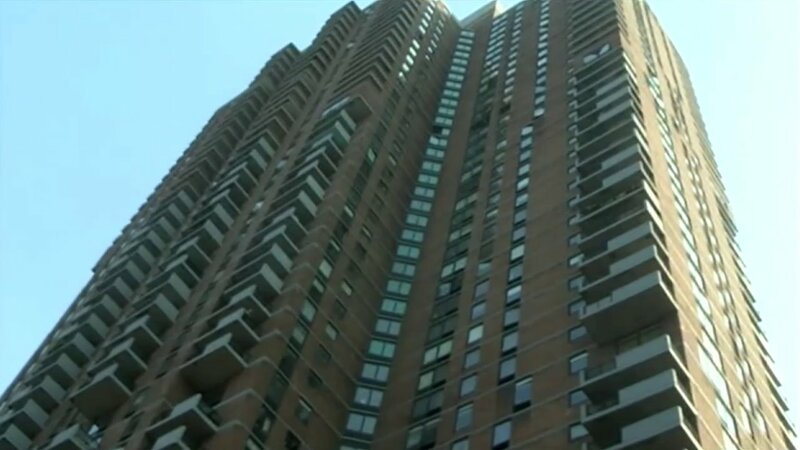 HELL'S KITCHEN, N.Y. (WABC) -- An actor tried to help his neighbor after fire broke out in a high-rise apartment building in Manhattan Tuesday afternoon, but she sadly died the following day. The fire happened just before 4:30 p.m. on the 33rd floor of a high-rise building at the corner of West 43th Street and 10th Avenue. 51-year-old Vivian Eng was hospitalized in critical condition after the fire, but succumbed to her injuries. 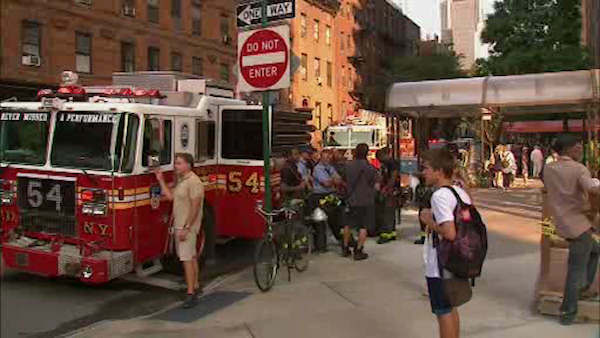 Actor Dylan Baker said the burning apartment was right next door to his place. "We had just returned home," Baker said. "All of a sudden the alarm went off in the hall and I went out and there was smoke. So I went to her door and pounded on it and called her name." He closed the door, got his family out to safety and notified officials about the fire. Firefighters arrived a few minutes later and pulled Eng from the apartment. Baker most recently has had a recurring role on "The Good Wife" and has appeared in several feature films, including "Anchorman 2", "Spider-Man 2", and "Spider-Man 3". Firefighters were able to get the fire under control within a half hour. Fire officials found the cause of the fire to be careless smoking. The building is a popular place for artists, actors, and musicians. Eng was also an actress and had appeared as a nurse in the 2009 "Precious".